For some people the idea of performing their own vehicle maintenance is terrifying. However the number of jobs a single individual can do with basic automotive knowhow is quite large. Swapping windshield wipers blades is one of the easiest things one can accomplish and yet for some reason, few people attempt this. Have you ever turned on your wipers only to be met with streaks that run the length of the windshield? This generally happens when wiper blades are overused, become old or are exposed to extreme swings in temperature. Cars that are driven in rainy climates will usually go through wiper blades faster than those that are kept in arid regions, and like any item that’s in constant use, wiper blades will wear out over time. The constant sweeping motion will cause the rubber in the blades to deteriorate and thus make it difficult to see when inclement weather strikes. And although wiper technology has advanced, the basic design has been the same for over 70 years. 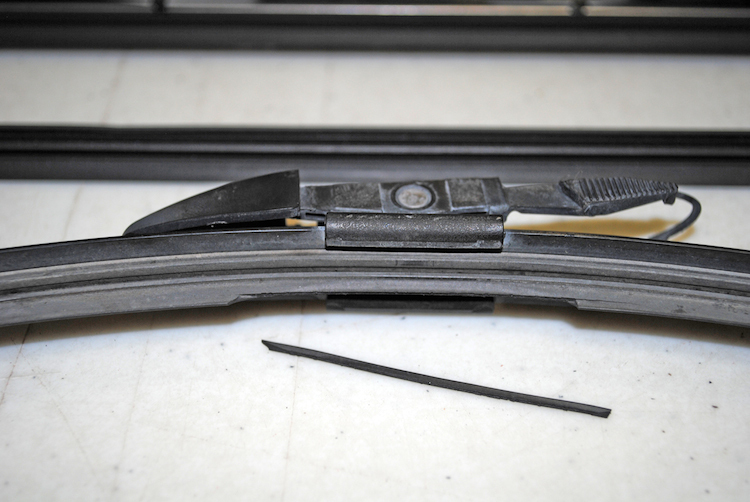 Replacing most wiper blades is as easy as pressing down on the clip that resides on the wiper arm itself, then disengaging the wiper blade from its housing. New blades then simply click back into the housing and presto - a clean windshield! Now keep in mind that not every blade will fit every car, therefore it’s important to obtain one that has been measured to correctly fit the year / make / model of your vehicle. 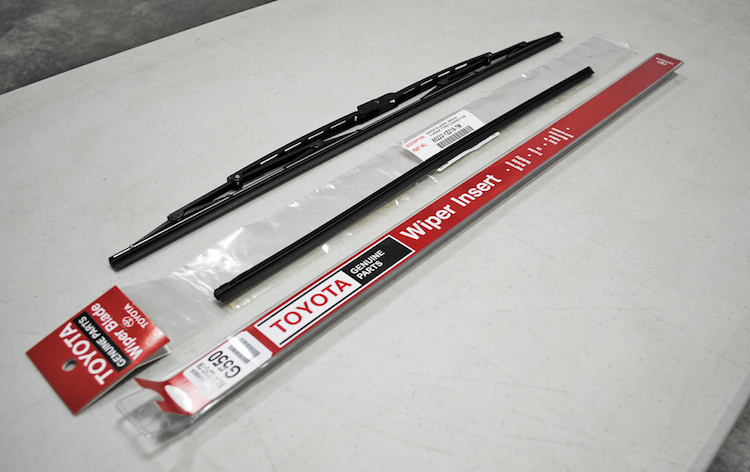 Make sure to consult your vehicle's service manual or head to your dealer website for help in finding the correct wiper blades for your vehicle.